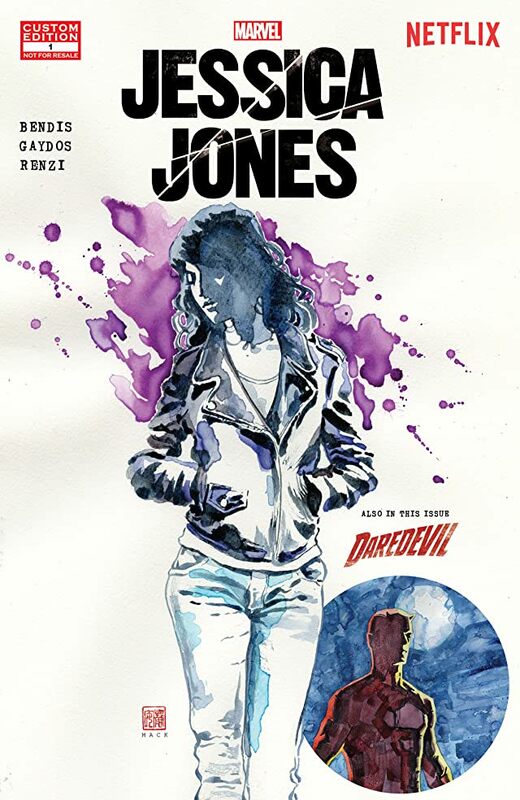 There is a Jessica Jones Digital Comic that serves as a prequel to the Netflix series Jessica Jones coming November 2015. 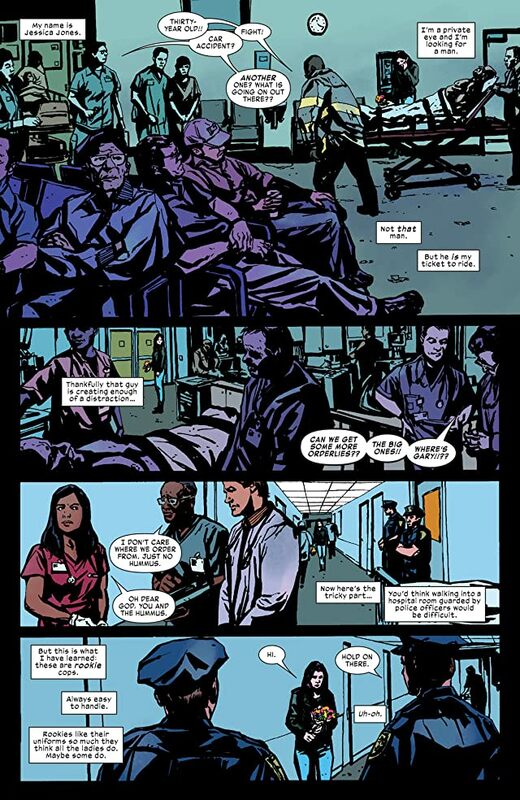 In this comic series we are introduced to Jessica Jones and her involvement in the neighborhood of Hellskitchen. 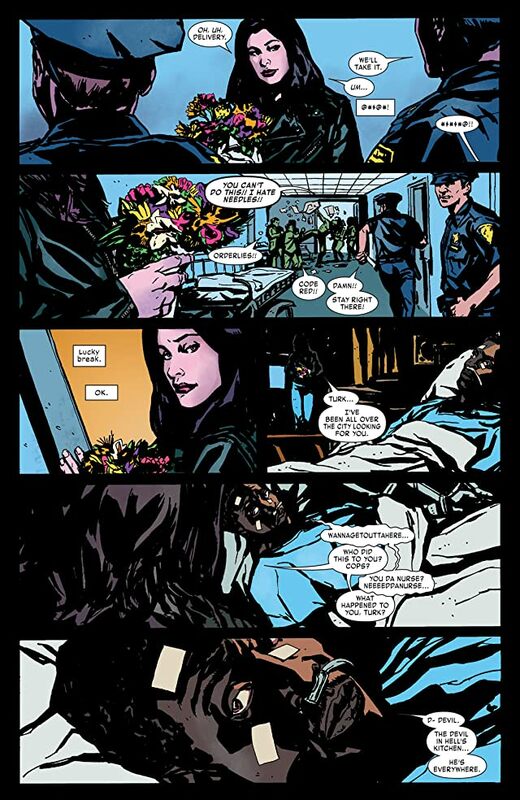 The series seems to begin with her introduction to the going ons of Daredevil. 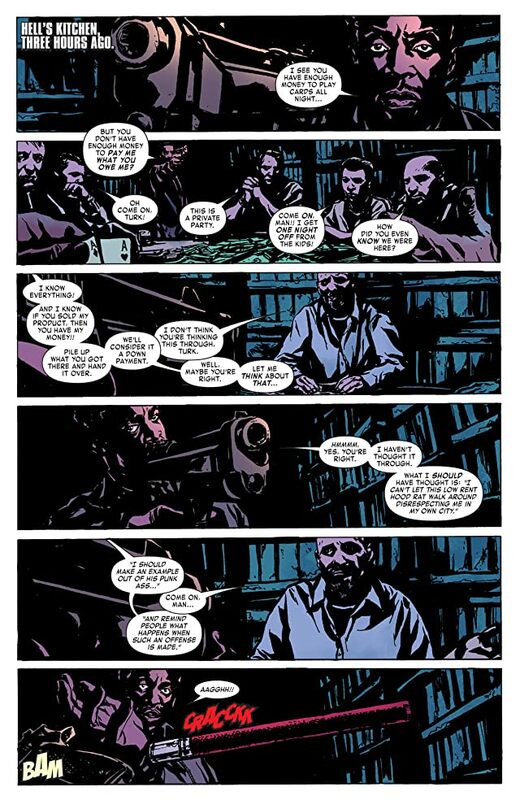 It also features the street criminal Turk who was featured in the Daredevil Netflix series.